Choosing the best tile for the right area in your home is more complicated than a short trip to a Denver tile showroom. Everything from aesthetics to the size of a room must be considered. 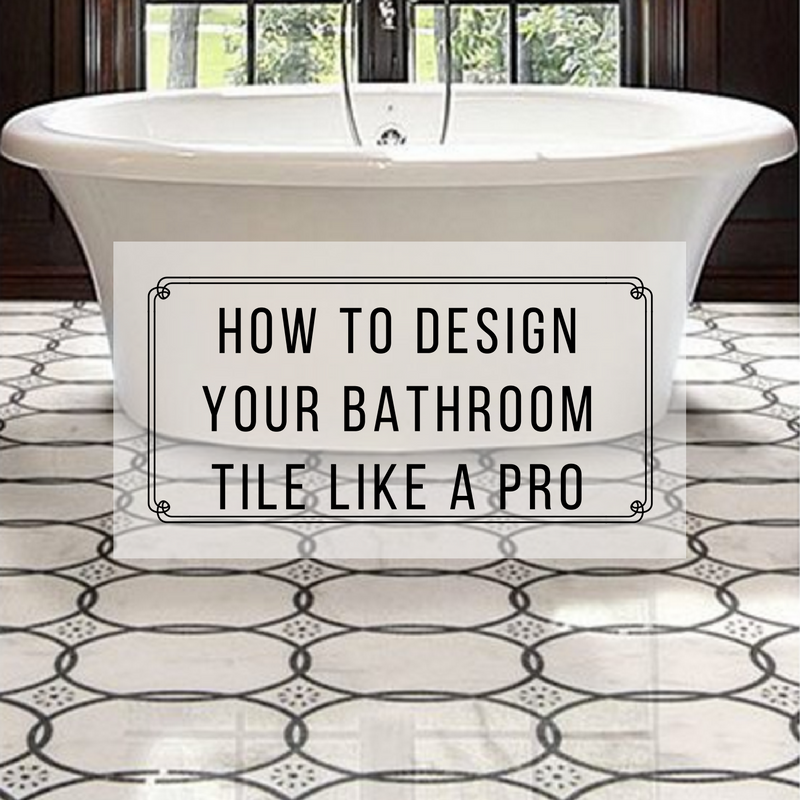 Choosing bathroom tile can be especially difficult due to the smaller size of the room, and if a few basic rules aren’t adhered to, even the most beautiful contemporary tiles can look cramped and out of place. 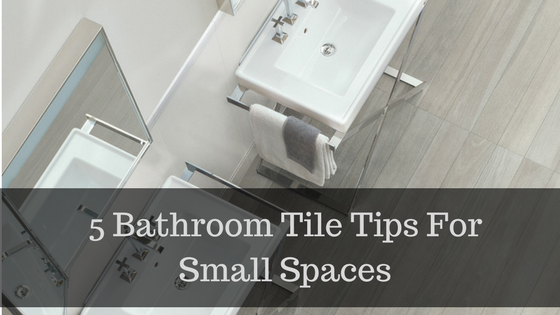 Fortunately, the following bathroom tile tips can help you prevent these issues. 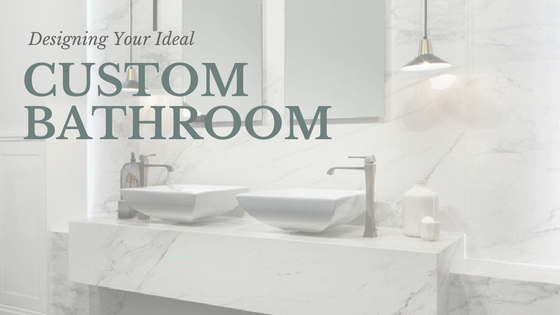 Are you bored with your bathroom? Updating your bathroom tile is the perfect way to give this cherished space the attention it deserves since it’s used daily! Let’s take a look at some of the best bathroom tile options available today. Choosing bathroom tile can be a fun and rewarding experience, but the last thing you want is to regret your decisions after the fact. Fortunately, most of the decisions you’ll be required to make are fairly straightforward, and as long as you choose a tile that’s a good fit for your planned use, you can ensure a satisfying outcome.